Calling all gearheads! Come teach Boy Scouts about cars! We are looking for about 12-15 volunteers to serve as instructors for a one-day Auto Maintenance Merit Badge. This will be hands on instruction where the boys (and instructors) will be getting their hands dirty doing things like changing oil, inspecting brakes, changing tires and swapping fuses. The instruction will be organized into stations where different topics such as tires, brakes, drive train, electrical, and general maintenance will be taught. Each volunteer will be responsible for a teaching a station. The Scouts will be organized into groups of 3-4 boys, with each group starting at a different station. By the end of the day, the Scouts will have rotated through all the stations and will have completed the requirements for an Auto Maintenance Merit Badge. 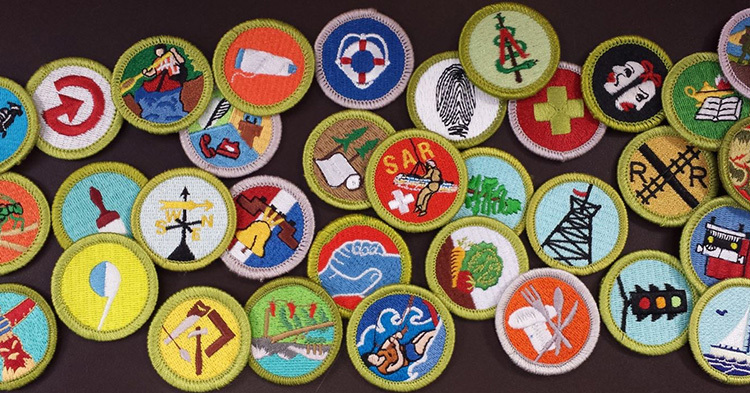 There will be about 20-25 boys doing this merit badge. The Scouts are primarily from Troop 419 in Tigard and range in age from 11 to 16. This will be a full day commitment and will require that you prepare material and gather “props” for about an hour’s worth hands on instruction. You don’t need to be an automotive expert to help out, but you should have good mechanical knowledge of cars and should have experience doing repairs and maintenance on your Bimmer. Extra credit if you have experience with Scouting or Scout leadership! 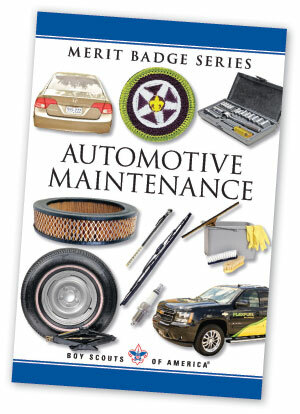 The Auto Maintenance Merit Badge will be taught at Tyler’s Automotive in Tigard. It will be from 8 AM until 5:30 PM on Saturday, February 20. Please contact Dan Sides if you have questions.